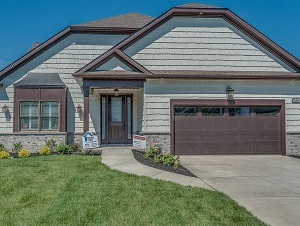 Make this Hamlet model your forever home in Orchard Park. 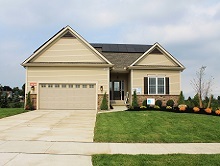 Natale Builders Energy Star homes are the healthiest & efficient homes on the market. Experience the Beauty, Quality & Healthy lifestyle of an Energy Star home on a Beautiful Corner Lot in Pleasant Acres area. 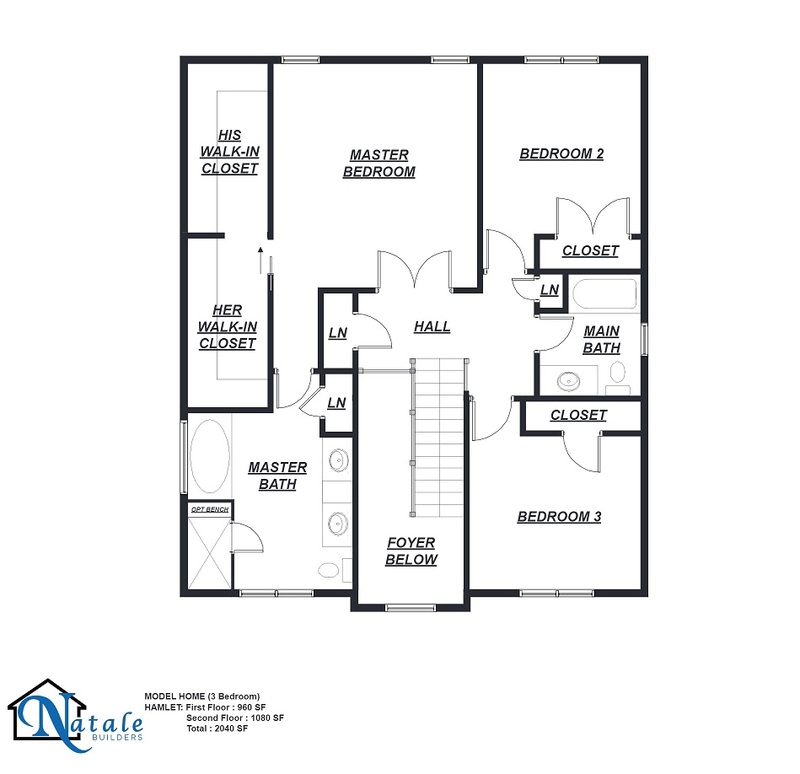 Open floor plans, engineered foundations, volume ceilings, high R construction, no VOC materials & clean air exchangers are standard in this home. Creates the cleanest and healthiest home environment on the market. 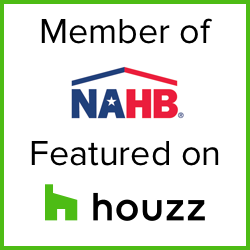 More standards include- Energy Star, AC, Superior Basement, Hardwood, Fireplace, Kitchen Appliances, Anderson 200 series windows, lot graded and seeded lot. 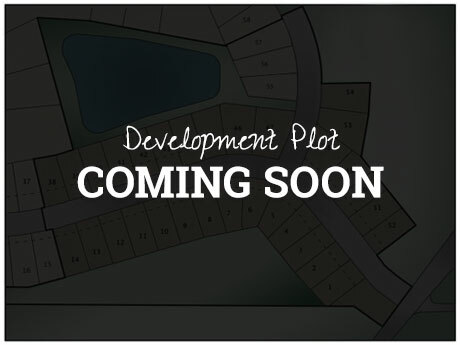 Call today for other lots and locations, 716-580-3318.